The ladies who did our free Jelly Roll Class have been progressing really well. 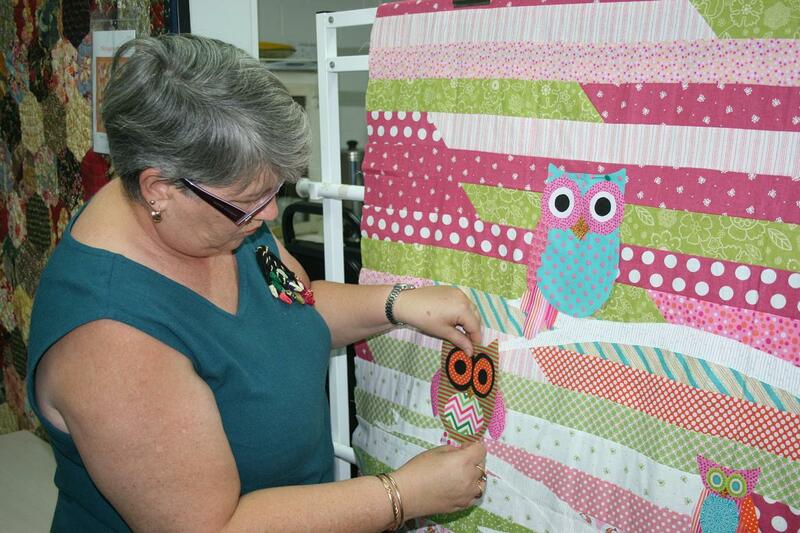 Helen has been busy putting cute owls on her Quilt . This Lovely Quilt was made by Kaye who came in with a pack of Aboriginal Fabrics and asked "What Do I Do With These" and this is what Pamela came up with. 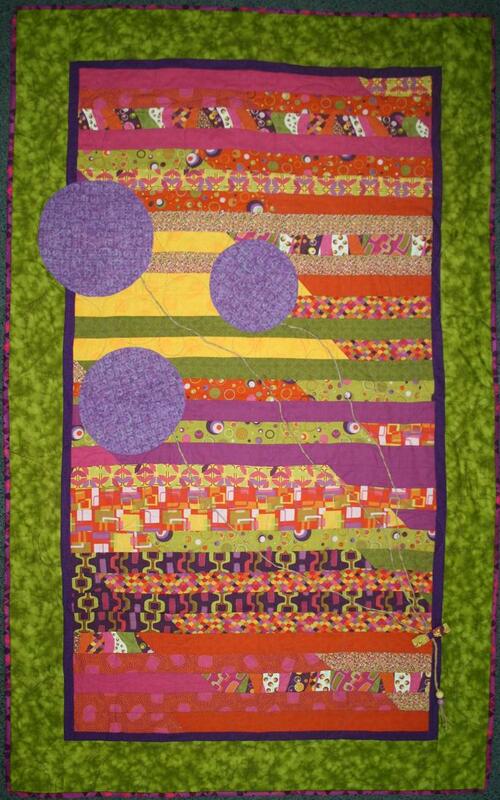 We think this is a lovely quilt? Classes are going really well and if you wish to participate in one ring the shop on 07 54934977. 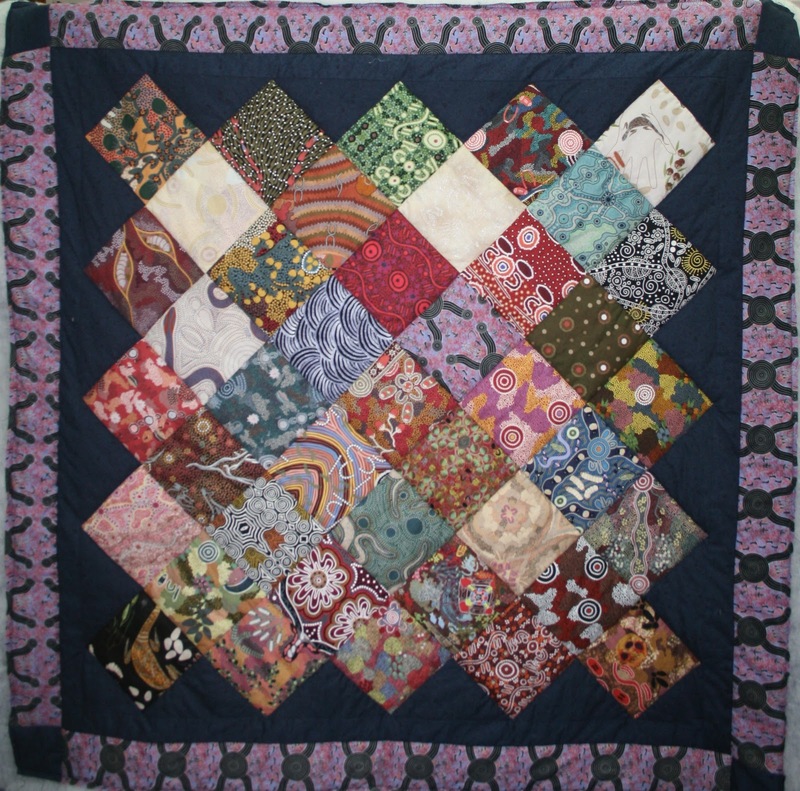 If you would like to purchase any of the designs for these quilts just email us and we can put together a kit for you.